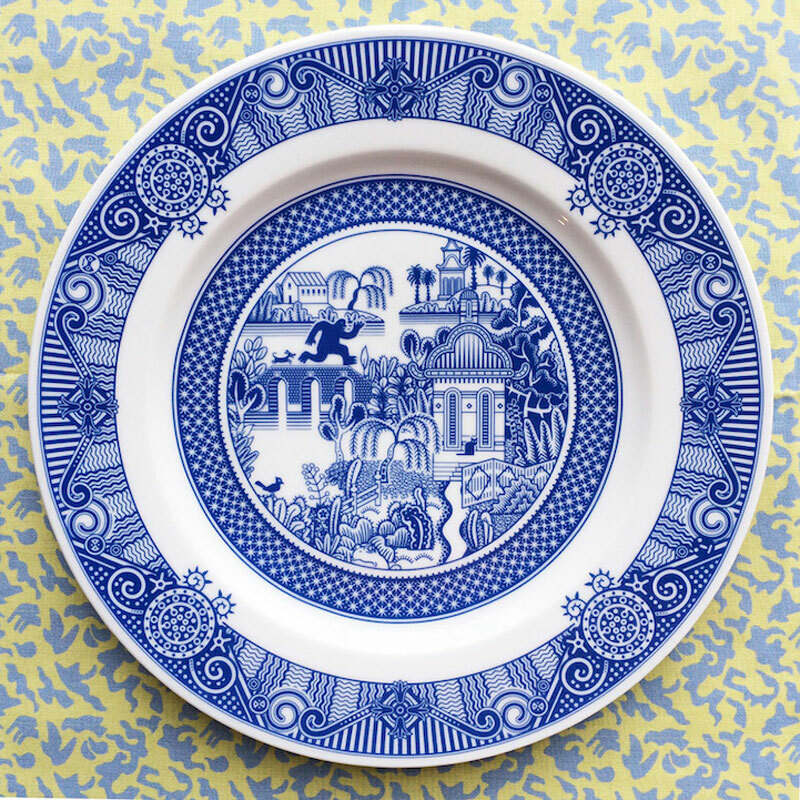 Don Moyers creates traditional ceramic plates, with traditional drawings and patterns on it, but with a twist, he includes zombies and other creatures on it. It’s called Calamity Ware and you can buy it here. 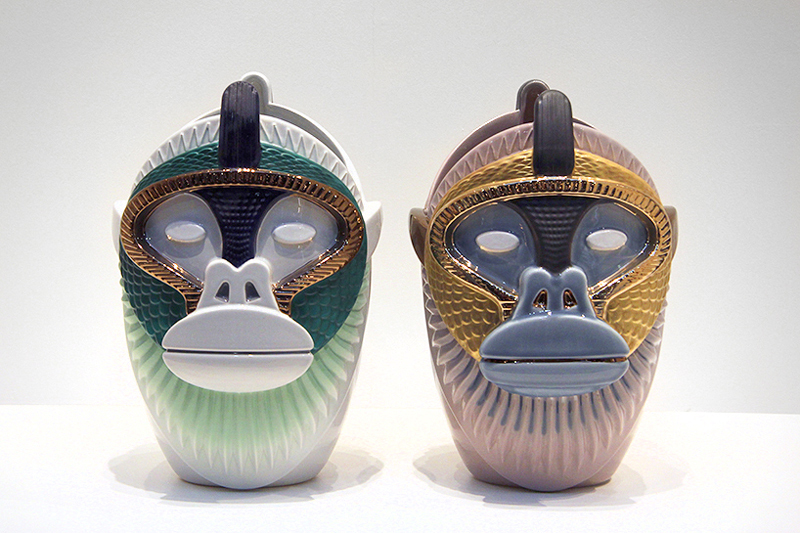 You all know how delicate and fragile porcelain is. 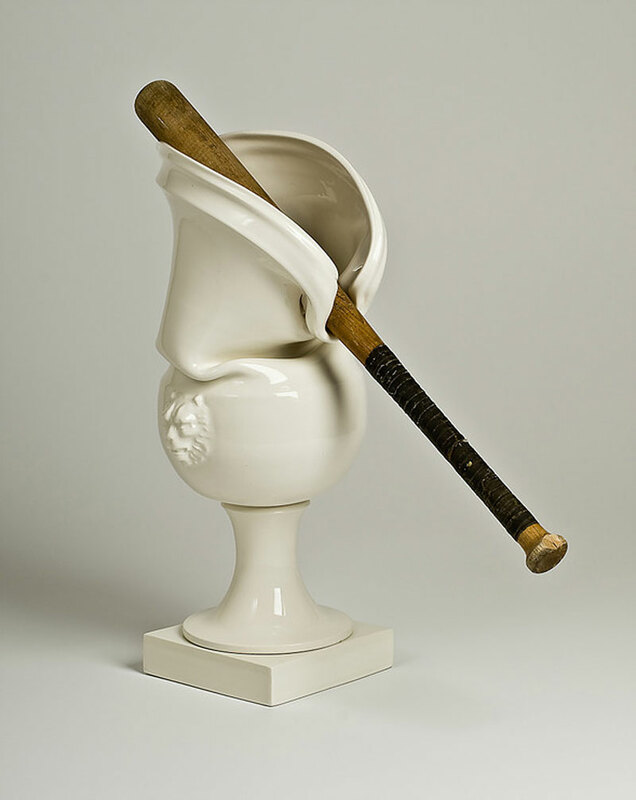 Laurent Craste knows it too, and he works on that to create tortured pieces of porcelain in his series “Abuse”.